One of the most common requests that I get is to create new emails for my clients on their web hosting packages. 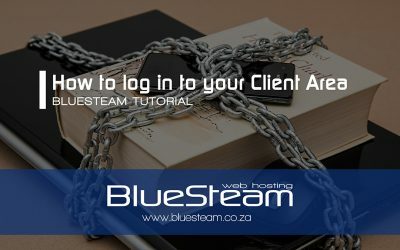 So I decided to create a tutorial to show how easy it is to do it yourself. 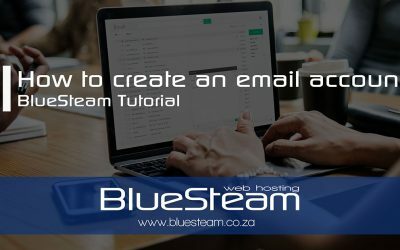 This tutorial will explain the steps on how to create an email account on your hosting package without waiting on support to do it for you. Watch the video tutorial to see more detail on how to create an email account through your cPanel.